February is Black History and Heritage month and OCCC, like many other institutions, will be celebrating this important milestone in America’s History. 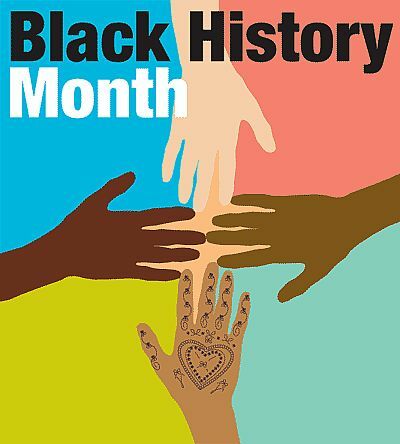 African-American History month was first declared a nationally observed event in 1976 by then president Gerald Ford who said that it was time to “seize the opportunity” to shine a light “on the too often neglected” achievements reached by many great African-Americans. Ever since this time, schools (as well as innumerable other facets of our society, from workplaces to home) have stressed the importance of the month and celebrated the trials and tribulations that African-Americans have overcome building the nation we know it today. Ford set the goal of the month,to set aside time for special attention for the profound successes of African-Americans throughout years passed, and into the present. Pick up the Feb. 1 issue of the Pioneer for the full story and more.